Sabrina on Little Ankle Biters Awards 2018 – Voting Now Closed! 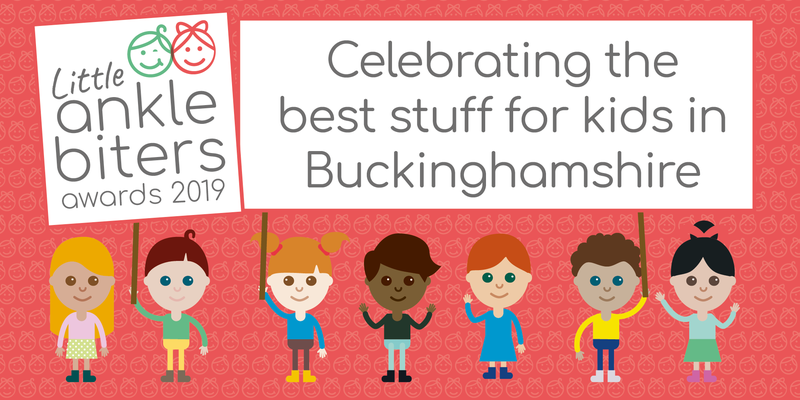 Rachel on Little Ankle Biters Awards 2018 – Voting Now Closed! Kim beard on Little Ankle Biters Awards 2018 – Voting Now Closed! Sandy on Little Ankle Biters Awards 2018 – Voting Now Closed! Melanie Simpson on Little Ankle Biters Awards 2018 – Voting Now Closed!